As you can imagine New Year’s Eve in the hospital is not our idea of fun. This is the second New Year’s we will spend in the hospital and up on the floor unit, 3 West (or PCU 374 depending on how long you’ve been around). But at least we are not in the CVICU. That’s right, sometime just after 4pm we finally got transferred out of the CVICU! Our 12 hour stay turned into two days! But it wasn’t so bad, especially being in the big, quiet, private room they reserve for patients coming out of transplant surgery. I kept joking that I hoped they kicked us out of the room (and back upstairs) because someone got the call for a heart and was getting a transplant and would need the room. More on that later. Hana really perked up today. She did not eat much but was very interested in drinking milk, maybe too interested. She threw up once, a fair amount (8 ounces). She’s still having pretty bad diarrhea but is doing a great job getting to the potty. I guess we started potty training just in time, I can imagine how much more unpleasant this would be in diapers. I’m really proud of her, she is such a tough trooper. Hana has been VERY interested in getting out of the room. 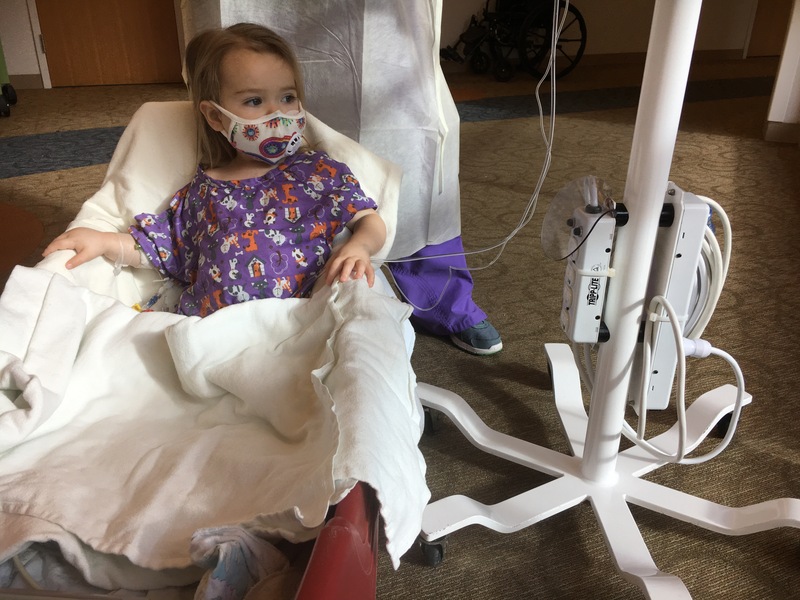 Her nurse in the CVICU was great (and happened to be the cousin-in-law of a friend of ours) and advocated to get Hana out. They allowed her to go on a couple of wagon rides on the 2nd floor. 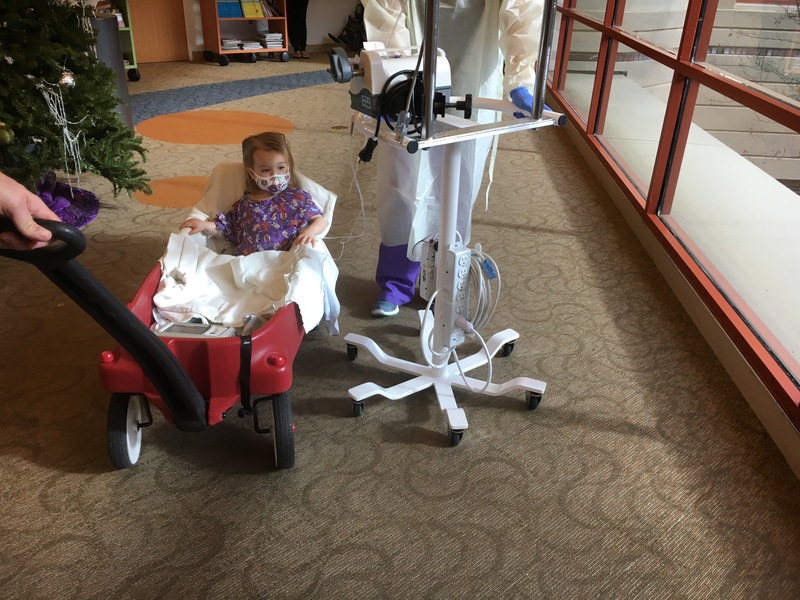 Although she didn’t look thrilled she did NOT want to go back to her room in the CVICU and she kept asking to go on more wagon rides! Now that we are on the 3rd floor we will have to see, all over again, if she can get out of the room. Since the virus is not in her respiratory system AND she’s not coughing or sneezing it seems pretty safe. Plus she is not touching anything since she doesn’t get out of the wagon. Anyway, I think it’s really important for her to get out, especially knowing how depressed she gets being stuck in a hospital room. Other than that it’s been a pretty quiet, uneventful day. A friend dropped off a delicious meal which we really appreciated. Tomorrow night Hana gets her second dose of Cidofovir. I’m a little, tiny bit nervous about it being done up on the floor but only because I know how busy and crazy it can get up here and how the nurses can get stuck in a room for awhile and it’s important to get all the timing of her treatment right. But I’m also very happy to be out of the CVICU. It’s so much more comfortable being in a room where you can eat and sleep with Hana nearby. I hate having to leave her when in the CVICU, especially when she is sick but at some point you have to eat and sleep and go to the bathroom. Of course, moving upstairs was the highlight of the day… almost. We got up to the floor and settled just in time to hear the most exciting news. 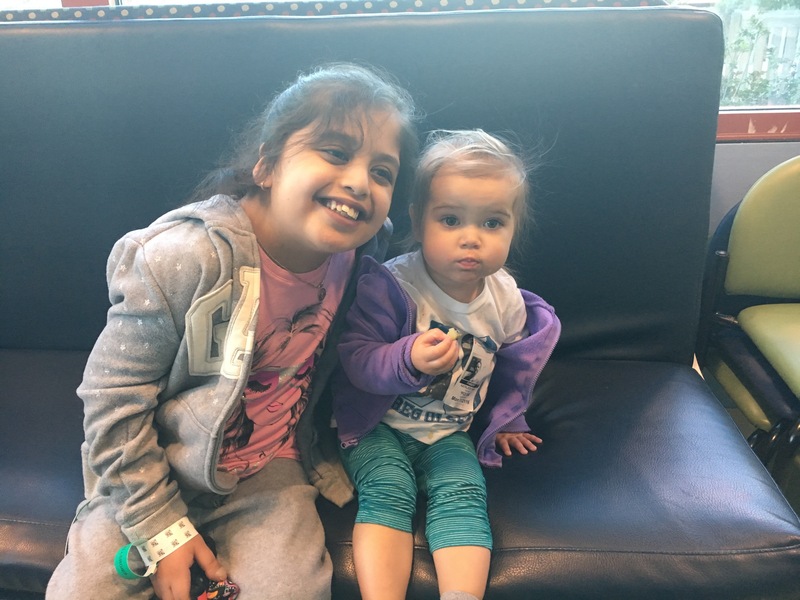 Hana’s next door neighbor for months and months, Karla, finally got the call that they had a donor heart for her! She has waited ten months in the hospital! Ten months! And lately, Karla has not looked so great. Because of the type of heart condition she has (she basically has half a heart) she could not get a device like Hana’s Berlin Heart to help get her to transplant, so these kids often don’t make it to transplant or they go into their transplant very sick and weak. Karla’s family is very sweet and a huge group of her family happened to be visiting when they got the news. I got goose bumps and started crying when I heard. The staff here is very excited for her. Karla has always been very fond of Hana and it’s too bad we have to keep our distance because of our germs but we are so excited for her. 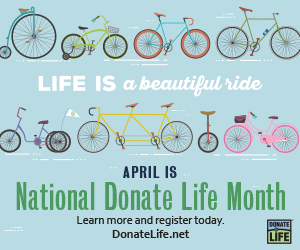 I hope for families out there that choose to donate their loved one’s organs during such a painful moment in their life, they maybe get some consolation knowing how it really changes the lives of the recipients and their families. It’s hard describe but so moving witness. Of course, transplant is not a cure and still comes with life-threatening risks so please keep Karla in your positive thoughts and prayers. Thank you once again for all your support! What a year we’ve had! I think back of everything we’ve gone through in 2016 and it’s been a lot. Then I think of everything we’ve gone through in 2015 and that was a lot too, maybe even more. I’m hoping 2017 is a year of celebration, more on that next year! So happy that Hana is improving! Praying you will all be home soon. Prayers for Karla. May she and Hana both live a long and happy life! May Hana continue to thrive and do well in 2017 and may you all be blessed with good health and lots of fun times. A happy and healthy year ahead for you, Paul and Miss Hana. Enjoy the sunny New Year’s Day !